Information about JEAN MUELLER POLSKA SP. Z O.O. JEAN MUELLER POLSKA SP. Z O.O. 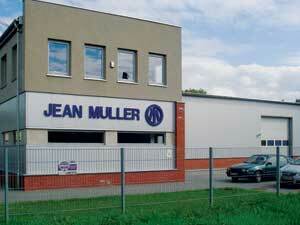 was established, as a company, by JEAN MÜLLER GMBH in the year 2001 in Warsaw. 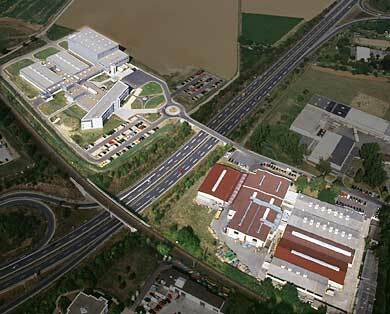 We are selling products of JEAN MÜLLER, MERSEN (earlier FERRAZ SHAWMUT) and ETI in Poland and sometimes abroad. 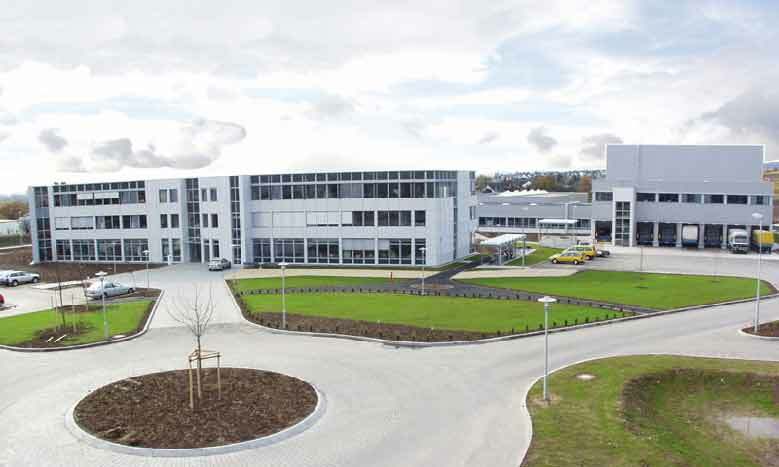 Since the foundation of JEAN MÜLLER in the year 1897, the company headquarters and the main production plant “Jean Müller GmbH Elektrotechnische Fabrik” are located in Eltville on the Rhine in Germany. 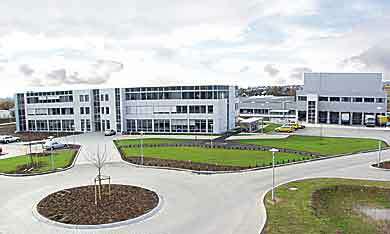 An enterprise grown up for more than hundred years is united closely with tradition and advancement. With the production of HRC fuse-links has been started, followed by low-voltage switchgear, switchgear combinations and power distribution components. Electronic monitoring and energy management systems complete the today's product range. More information you can find at www.jeanmueller.de.